So what is Pitera, anyway? Pitera is just the tradename (or the way the ingredient is marketed) for Galactomyces Ferment Filtrate. Galactomyces is a class of yeast, and one of a few classes of yeasts that have found its way into skincare. (Another popular class of yeast, Saccharomyces, was also found in another The Face Shop's SMIM products, which I've also reviewed previously.) 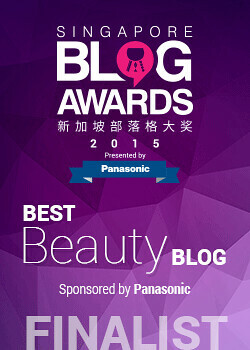 There are various ways of incorporating yeasts into skincare, but in the case of SKII, because the INCI ingredients specifically mention that the ingredient is a filtrate, which means that the yeast itself is filtered out, and the fermented substrate (in this case probably rice-based, since Pitera is supposed to be derived as a by-product of the sake production process) is then incorporated into its skincare. "The former scientific name of Pitera® was Saccharomycopsis ferment filtrate, and the new scientific name is Galactomyces ferment filtrate. SK-II continues to use the same ingredient, Pitera®, which it has been using for over 30 years to make SK-II products. Nothing has changed. As part of SK-II’s ongoing efforts to better understand the yeast that is used to make Pitera®, we had the yeast analysed by a world-renowned company in Europe using the most up-to-date gene analysis technique. This analysis showed that the yeast belongs to the genus Galactomyces and not Saccharomycopsis (as previously thought). And thus, we updated the ingredient name to Galactomyces ferment filtrate for ingredient labeling purposes." I guess the two yeasts must have been very similar to cause such a confusion, but now you know that the ingredient itself and the product itself has not changed over the years - just a change in labelling! So that leaves us with the question: what does the science say about Pitera, or rather, Galactomyces Ferment Filtrate? Looking through the published scientific literature, there is some research done into it, but the volume of research is rather little, and the bulk of it seems to be produced by P&G. But what there is sounds promising. There is some evidence that Galactomyces Ferment Filtrate provide a reduction in the appearance of skin pigmentation and dampening of oxidative stress. In layman's terms this means it could be useful in whitening and brightening skin, and could function as an anti-oxidant. There is also some evidence showing that Galactomyces Ferment Filtrate can increase expression of caspase-14 in epidermal keratinocytes in 3D models as well as in in vitro tests (i.e. in this case, in skin cells cultured in a lab dish. P&G also has up a nifty PDF poster summarizing this particular paper if it is of interest to you). Because "dysregulation of caspase-14 expression is implicated in impaired skin barrier formation", so the implication is that if Galactomyces Ferment Filtrate can help to regulate the expression of caspase-14, then it might be able to improve the barrier function of skin. So in short - although the evidence for Galactomyces Ferment Filtrate isn't as strong as some other ingredients (e.g. retinols, Vitamin C, niacinamide), what available evidence indicates that Galactomyces Ferment Filtrate could be useful as a skin brightener, an anti-oxidant, and in helping the skin to maintain or improve its barrier function, so if you want to, you could be cautiously optimistic about the ingredient's merits. For what it's worth, the industry itself seems to recognize the merits of the ingredient, with an article by Cosmetics & Toiletries claiming that Galactomyces Ferment Filtrate can activate the Aryl hydrocarbon receptor (AhR) in the cytoplasm of keratinocytes, promoting anti-oxidation and SIRT1 activities. SKII makes Pitera (which you know now is Galactomyces Ferment Filtrate) a key part of its marketing, and I'm glad to note that, unlike other brands which advertise "hero ingredients" which aren't included in meaningful amounts in the products, SKII does indeed make Pitera front and center of its formulations. 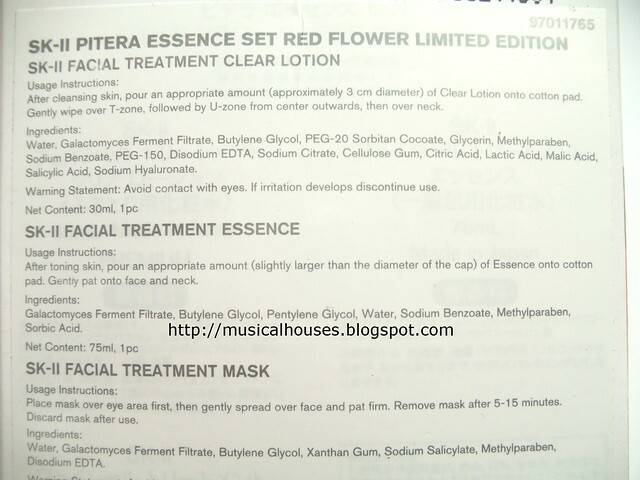 All of the three products I have on hand - Facial Treatment Essence, Clear Lotion, and Mask, include Galactomyces Ferment Filtrate either as the first or second ingredient in their product, so if you're a big fan of Pitera, then you can be satisfied that you are indeed getting lots of Pitera for the price paid. In fact, the SKII website claims that its "Facial Treatment Essence has over 90% Pitera", so that seems to be the most concentrated of all the products. Beyond the Pitera, though, what else is there in the product? Because Pitera seems to be the prominent part of all three product formulations, the rest of the formulation is good, although somewhat basic. In the Facial Treatment Clear Lotion, the bulk of the remainder consists of Water, humectants (Butylene Glycol, Glycerin) and emulsifiers (PEG-20 Sorbitan Cocoate). In the Facial Treatment Essence, the rest of the product is mainly water and humectants (Butylene Glycol, Pentylene Glycol). 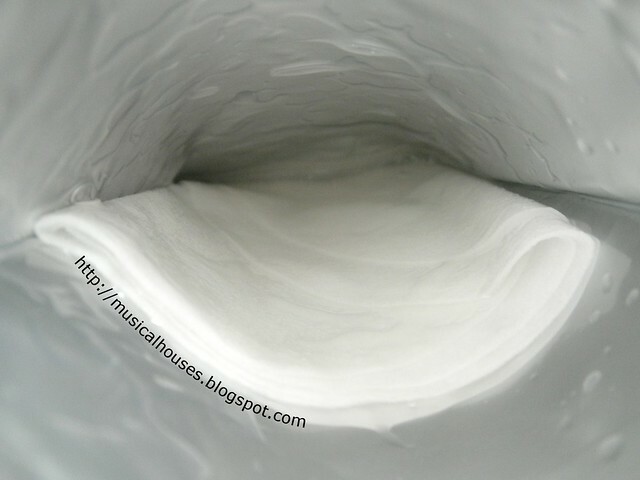 And in the Facial Treatment Mask, the rest of the product is water, humectants (Butylene Glycol), thickeners (Xanthum Gum), and a salt, Sodium Salicylate, which doesn't exfoliate, but could have anti-aging properties. The rest of the ingredients are primarily functional ingredients, like chelating agents (Disodium EDTA), preservatives (Sodium Benzoate, Methylparaben), and so on. So based on the formulation of these products, we would expect them to have a lightweight, watery texture, be moisturizing (although not barrier-forming), and also, absorb quickly into our skin. Now, with all the skincare science and ingredients analysis bits done with, I'll talk more about my own experience with the products, and what happened when these products hit my skin! Let's start with the SKII Facial Treatment Clear Lotion. This is a toner-like product that you apply with a cotton pad on your skin, before following up with their Facial Treatment Essence. From reading the ingredients list and understanding the formulation, we know that other than Pitera, of course, the product consists mainly of water and humectants, and so will be pretty light and quickly absorbed. Sure enough, my experience with the Clear Lotion bore out my expectations. It has a faint fragrance that doesn't smell of much, and the scent dissipates very quickly once you pour the Clear Lotion out. It feels watery, like a toner, and you are supposed to apply this with a cotton pad and swipe on the skin. On application, it feels like a toner going on the skin, in that it has a light, watery texture, and absorbs fast without leaving any residue, but unlike some other toners (especially those ones that are formulated with horrendous amounts of alcohol), this product was not drying to my skin. 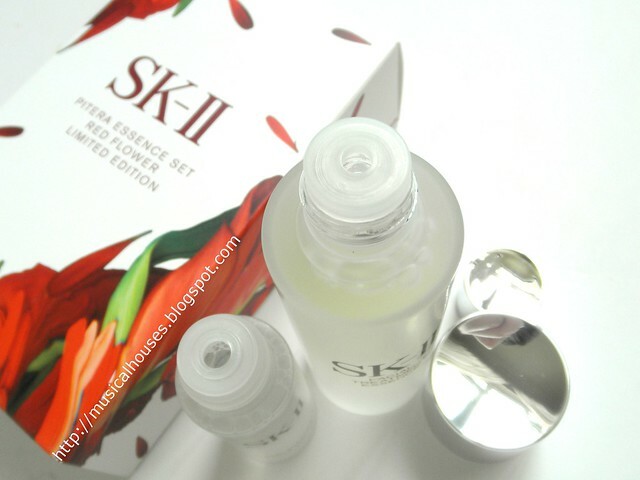 Next, the SKII Facial Treatment Essence, the star product of the line. This is the product that I kept getting questions and review requests about, and after all the ingredients and skincare science geekery (what can I say, I'm a big fat nerd), it was now testing time! From the formulation, which consisted mainly of Pitera, water, and humectants, we know that this will probably feel light and quick-aborbing on the skin. 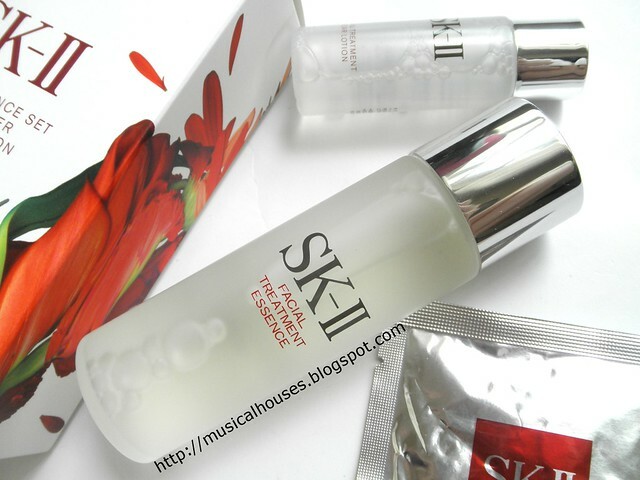 Unlike the rest of the SKII products, I tried, the Facial Treatment Essence had a really strong smell that I was totally not expecting! I can't quite describe it, but it smells like some sort of fermented product. I'm guessing that this is the fermented rice filtrate and whatnot - after all, this is the product that contains over 90% Pitera. Fortunately, the smell, while unusual, isn't unpleasant (it's more strange in the sense that it smells like a fermented food, rather than nasty in the sense that it smells like trash), and once the initial surprise at the scent wore off, I found that I adjusted to the scent fairly quickly. But other than the smell, the rest of the product was just as I expected - it was light and watery, like a lotion, and absorbed fast. 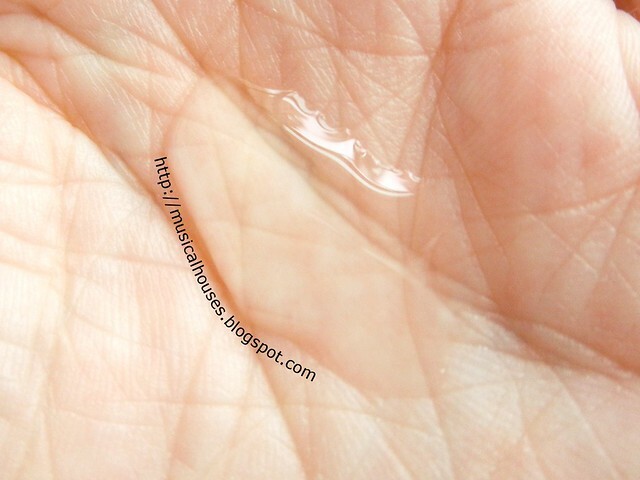 It left virtually no residue on my skin, and didn't dry my skin out either. Lastly, the Facial Treatment Mask. This is also primarily formulated with water, Pitera, humectants, and some anti-aging ingredients, so I thought that it would probably feel lighter than the typical sheet mask, since it seemed to have a fairly light formulation, being heavier on the humectants, and containing virtually no occlusives at all. 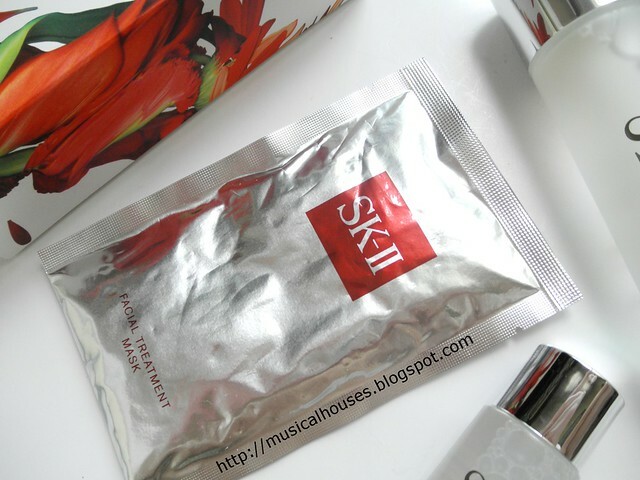 Sure enough, the SKII Facial Treatment Mask was moisturizing, as I expected, but was not as sticky or as tacky as other masks, which I also expected, and which was also a plus. After I used the mask, I applied the leftover essence onto my face, neck and hands, and I found that it was fairly easy to do so a it didn't feel as sticky as the typical sheet mask essences I'm used to. And like the Facial Treatment Essence and Clear Lotion, the essence in the Facial Treatment Mask absorbed quickly, and sinks in fast. Oh, and before I forget - yes, this also does smell the same as the Facial Treatment Essence. 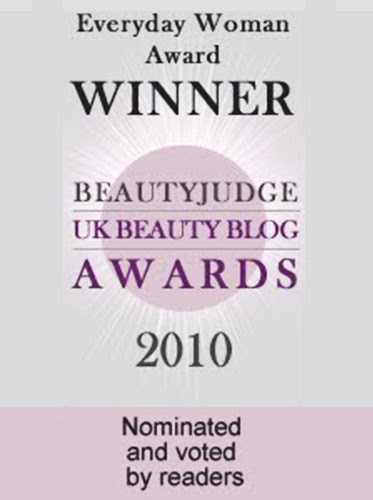 Overall, I used the products, and I found that they indeed did help with my overall skin quality. I felt that my skin was more moisturized, and had a better, smoother texture. And, I felt like my skin was ever so slightly brighter (I'm not sure about the last one - perhaps I could have been imagining this). And for my fairly acne-prone, sensitive skin, I'm glad to report back that this didn't trigger any reactions or sensitivity for my skin, either. So overall, I'd say that I did experience an improvement in my skin quality overall. But was it very dramatic and obvious? Well, not particularly. Was I asked by others why my skin suddenly looked so much better? No. But did I think my skin looked better overall? Yes. And do I think it is worth the price? I'm not sure. I guess it depends - what counts overpriced for skincare varies a lot from one person to the other. The Facial Treatment Essence is SGD$191 for a 150ml bottle, while the Facial Treatment Clear Lotion is SGD$94 for the same amount. And the Masks can be bought at $22 a piece, or in boxes of 6 or 10. So while that might seem like a lot of money, the fact that tons of people seem to love this and swear by this shows that obviously some people think it is worth paying for. So, at the end of the day, would I recommend the SKII products that I have tried? I would recommend them if 1) You want products with high amounts of Pitera (aka Galactomyces Ferment Filtrate), 2) You want products that are lightweight, easy to use and sinks into skin fast, 3) You want products that are unlikely to clog pores or trigger any skin reactions. But, as you might expect, there are downsides too, because 1) The jury is still out on Pitera - it's promising, but not extensively researched, 2) This set of products by itself is not a complete skincare regimen - I would still add in a sunscreen, a retinoid, and a Vitamin C serum at least, so you'll be spending quite a bit of money on just one part of your routine, and 3) The price is somewhat prohibitive if you are on a budget, so if that is the case, chances are, you'll be looking at other yeast-based skincare products (I plan on doing a separate post on this further down the road, if I have the time). I guess at the end of the day, I guess my personal opinion boils down to: 1) The formulation of the product is good, if you are convinced by Pitera, 2) My own experience with the products has been effective, but 3) They are a tad expensive. So would I buy them for myself? 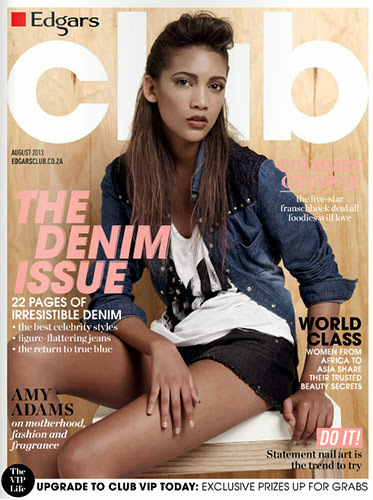 Well, if price was no issue, or if I could get a deal on the product, I would be keen to buy it again. But as it is, the price is a little beyond my own personal budget, and if I were to pay full price, then I think I might be more inclined to choose a product that is formulated with ingredients that have more extensive science behind them, like retinols, or Vitamin C. If I had to pick my favourite product out of the three, then it would probably be the Facial Treatment Essence, because it has the highest percentage of Pitera, the featured ingredient, and because one bottle can probably last awhile. So I guess, it boils down to whether you view the product as worth the price, and if the price is no issue for you, then yes, I do think this product is worth checking out. The Bottom Line: The SKII Facial Treatment Essence, Clear Lotion and Masks have high amounts of Pitera, and are lightweight and easy to use, and quite simply formulated, and are a good pick if you don't mind the price, and are convinced of the merits of Pitera. I would love to see what you think of the Missha "dupe" for the essence, from their Time Revolution line it's "the first treatment essence". I have never tried the SK-II essence but the Missha essence can't seem to leave my routine. It's also at a much more accessible price point so I don't mind repurchasing it even if I'm not 100% if it's doing what I think it's doing! I tried this line a LONG TIME AGO...we are talking 2007 at the latest. I read an article where Cate Blanchett credited her great skin to this line. So I was SOLD. Who doesn't want to look like her!? But in the end...it just didn't really do anything. It wasn't bad but it wasn't some miracle cure (if I find one I will tell you!). I have used other products since that I feel are better for my skin and just do a bit more than this brand. I respect all the hype and would definitely pick up their sheet masks if they weren't so expensive because my dry/sensitive skin loves hydration! @dailypolish: Hi Sara! If my memory is correct, I think Cate Blanchett was actually paid to be their spokesperson in the Western markets! Obviously she looks great and has lovely skin so it worked in getting people to pick up the product! I've tried and reviewed many skincare products, and I don't think there is a magic bullet or miracle worker - it's mostly picking good products (not necessarily expensive ones), and sticking to the regime. But it doesn't stop the advertising folks from making all sorts of claims, haha. I really like the mask as I feel that my skin really brightens up whenever I use it! Love the "glow", although the neurogena hydra boost mask gives me similar glowing effects at 1/2 the price lol. Great review! I'm a little disappointed the science on pitera is not more robust. I've been interested in this treatment essence for awhile but it is SO pricey. Great in depth review- I've heard a lot about SKII as well, so I really appreciated reading this break down! Wow! Amazing in-depth knowledge and review. Although I didn't understand 100 % of the scientific analysis, I've gained lots of new insights. 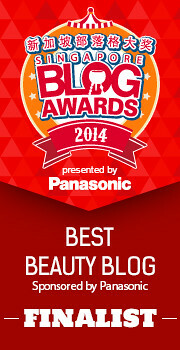 I love it when beauty bloggers know some of the science behind skin care, too. Like you, I had noticed that apart from the Pitera, the rest of the ingredients of SK-II products is rather basic. Personally, that's why I opted for its dupe, the Missha Time Revolution the First Treatment Essence instead. It contains active ingredients in addition. Still, the reason I got interested in Pitera and basically fermented yeast extracts in the first place is still the SK-II essence. I had friends of mine, who've been using it forever, tell me what's so good about it. Clearly, it's a long-term process, but the results are definitely there! The treatment essence is quite a disappointment to my use. However, the treatment clear lotion workd wonders on my skin. It's bit expensive though. Do you have any suggestions for toner that is quite similar to this one? Thanks. Hi I have been using SKII the anti-aging line for above 10 years. I would like to change to a cheaper brand which will give me a same radiant look as SKII. Please recommend few brands which are cheaper. Thank you.